Thanks for visiting our website. Guy McLean roofing provides expert contractors for all residential and commercial projects throughout Queensland. 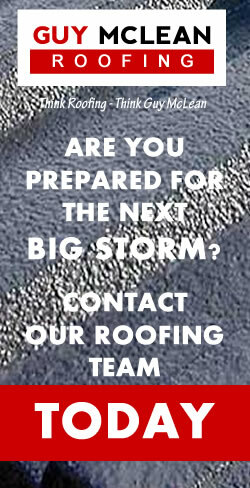 Our team has a combined 45 years experience in all facets of roof restoring and repairing as well as full roof replacements. If you are a contractor or property owner contact us for a free consultation and evaluation of your property. At Guy McLean Roofing we strive to provide the most qualified and professional contractors for every project. We guarantee all our tradesman are fully licensed by the Queensland Government and hold a Builders License. Our work is inspected by our secondary team and always shows the highest quality of workmanship. We provide services throughout South East Queensland and Northern New South Wales.